Mortgage CRM (Customer Relationship Management) software has many benefits for your organization. It saves you time on customer communications and helps you create personalized marketing campaigns that generate more quality leads and retain loyal customers. But all that’s only true if you choose the CRM that meets the needs of your particular business. Here are our top tips to help you do just that. If you want to make the right CRM choice, you need to determine just what problems you want the software to solve. Keep that front and center in your mind as you weigh the options throughout the search and evaluation process. Better yet, create a checklist so nothing gets forgotten. Customization. Look for a program that lets you customize communications to match where your leads or customers are in the buying process. Categorization. A big benefit of customization is being able to categorize your target audiences and send them different communications. Look for software that helps you categorize leads and customers in a way that works for your customer base. Automation. Traditional CRMs help you track customer data to meet your conversion goals. But mortgage lenders can especially benefit from all that automation brings to the table. A good mortgage CRM organizes your marketing workflow so your team has more time to pursue leads and close sales. Automated marketing campaigns also keep you top-of-mind with customers. Tracking. Look for software that gives you instant access to all pertinent data about a borrower so you know what products or services they’ve purchased and what ones they may be interested in. Scalability. You want a CRM that can handle an increase in data volume, number of users, and functions as your business demands it. The software you choose should deliver at optimum levels when needed. 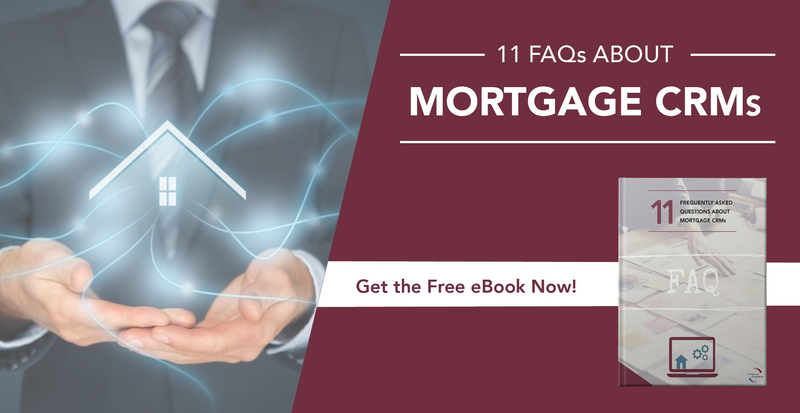 Mortgage CRM software is an indispensable tool for the financial industry. It makes the time-consuming task of generating leads and communicating with clients easier and more efficient. 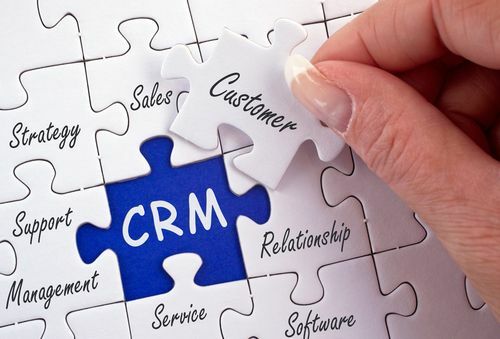 Using these five tips should help you choose the CRM that’s just right for your business.